The importance of good quality urinals becomes apparent in commercial settings. 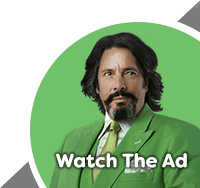 They're used much more frequently than regular toilets and having top quality ceramic urinals in your commercial bathroom will definitely pay dividends over time. As an essential item for gents toilets, urinals can be purchased as individual items or urinal packs. Sets usually consist of between 2 and 5 urinals. We have single urinals for sale if you're fitting out a small commercial bathroom or simply replacing an old or broken urinal. For larger projects, urinal packs are ideal for cutting costs and saving time as they come with all the fittings and pipework supplied. 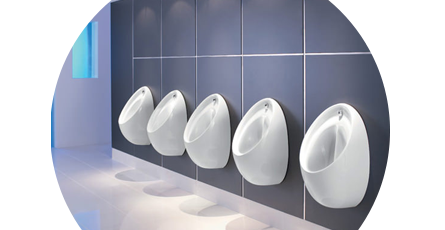 All commercial urinals are made to the required standards for installation in business premises and commercial washrooms. Our huge range is manufactured by the biggest brands ensuring product quality backed by long guarantees.